Piedmont is a wonderful place to be 12 months a year and February offers many things to do in Turin too, also if you travel on a budget! 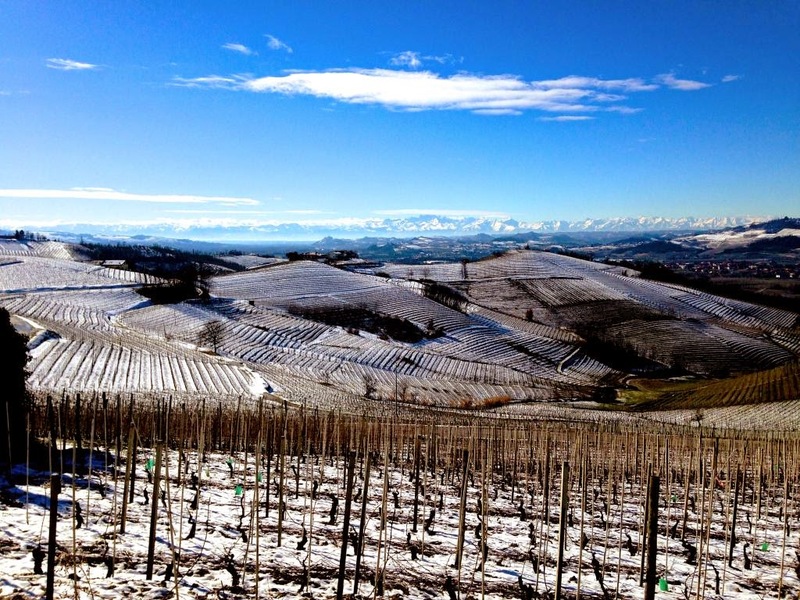 The weather changes every year, sometimes it may be colder and snowy, others milder, but no matter the temperatures, there are always many things to do, see, specialties to try and wines to sip. 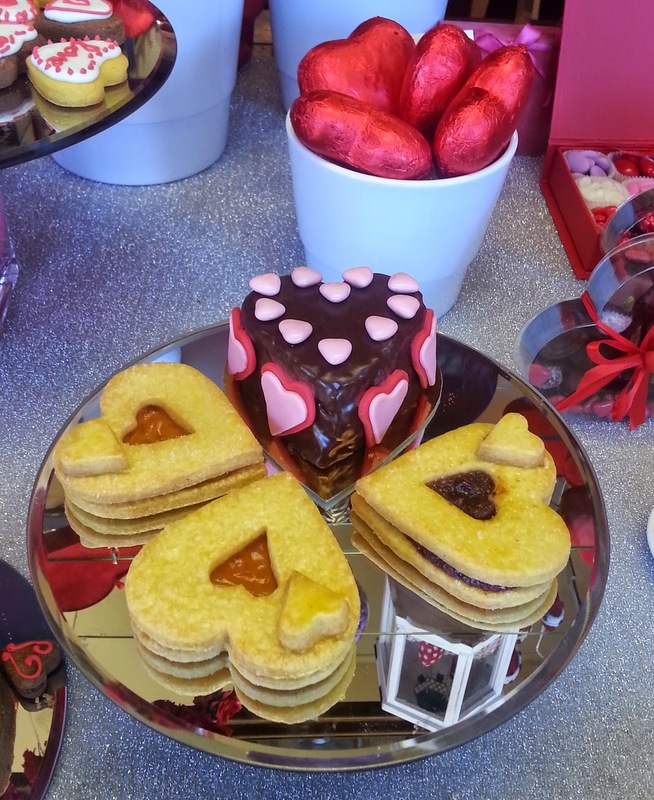 February is the month of love par excellence and Turin is definitely a very romantic city. Many couples choose it to get married because its neat architecture and clean baroque buildings create the perfect scenery for the wedding pictures. Also, Turin is one of the world chocolate capitals and what's more romantic than chocolate? This year foodblogger and chef, Nicole Cappa organized an amazing V-dinner called Rosso Valentino - red Valentine in Italian, with a special menu made with local and seasonal ingredients. Many other restaurants offered a V-day menu too however, Nicole's was the most articulated and the evening also included a speed dating room for the singles! Keep it in mind and check Nicole's accounts for when you come over. Photo courtesy of Valerio Minato, one of Turin's most talented photographers! 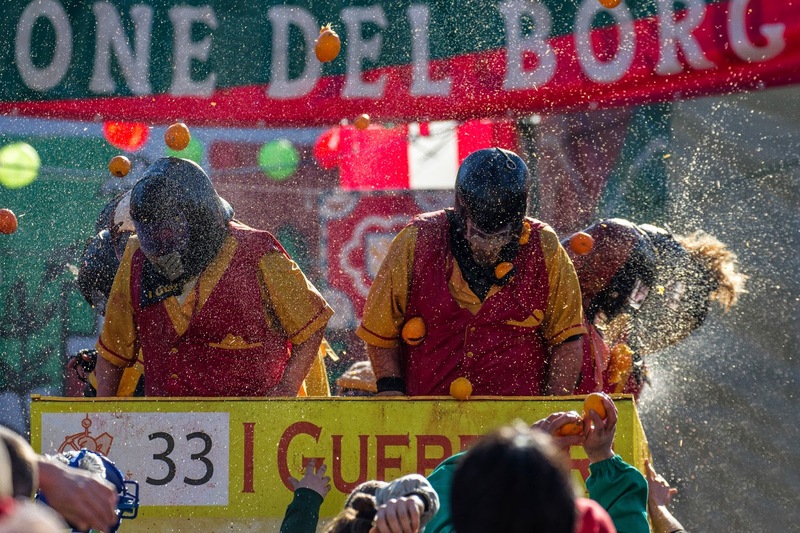 In February though, the biggest local event everybody thinks about though in Piedmont is certainly the Carnival in Ivrea and its battle of the oranges. This is the only carnival celebration in Italy with a plot and where everyone can take part; the calendar of events related to the carnival starts on January 6th and each week-end there is something going on. The peak of the celebration is Mardi Gras when the General closes the celebrations, however, the Saturday before Mardi Gras is the day you want to be in Ivrea! 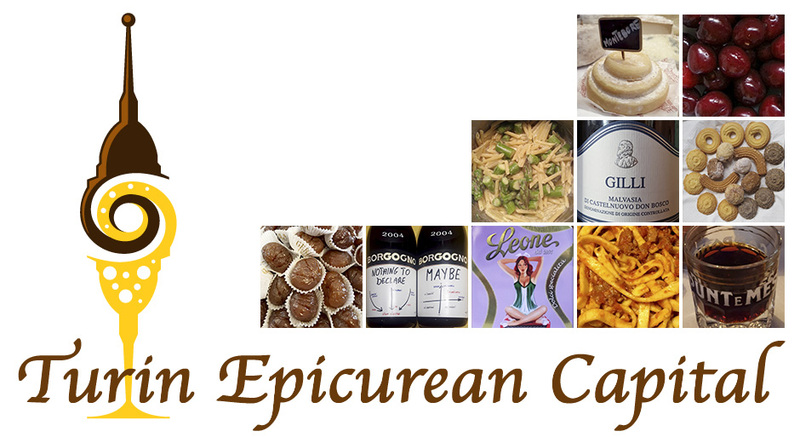 Enjoying some local specialties, like the torta 900 and sipping Erbaluce di Caluso will really give an extra dimension to your visit. 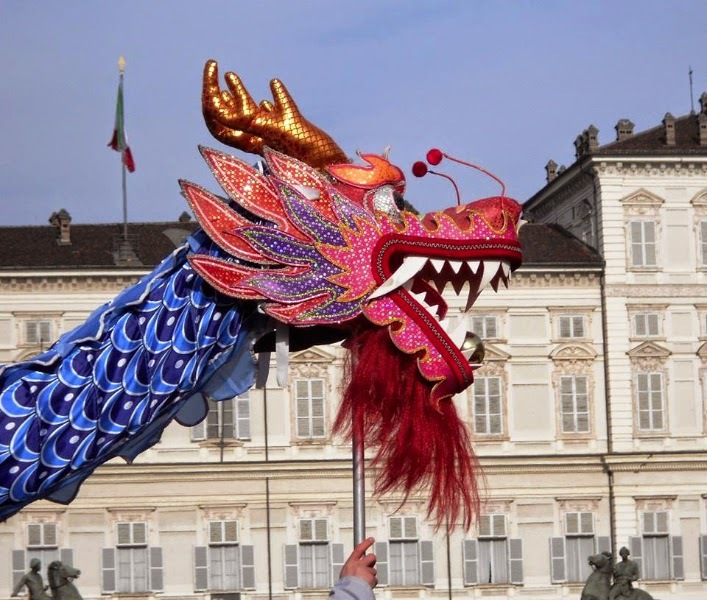 The Lunar New Year is another key date of this season, of course every year the day changes but no matter when it is, Turin and Piedmont always offer an array of things to celebrate with. Besides the snow-capped Alps where you can ski, the poetic lakes with their castles, the foggy hills covered in vineyards, where you'll only have to pick your winery of choice, Turin hosts the largest Asian Art Museum in Italy. Located near the pedestrian Via Garibaldi and Porta Palazzo (the largest open air market in Europe), the MAO or Museo di Arte Orientale is the perfect place in Italy to welcome the lunar new year. Not only you can see unique artifacts from India, Japan, Tibet, Iran and China, but every year, right on the Lunar New Year's day, the statue of the new animal of the Chinese zodiac is displayed at the end of a ceremony. 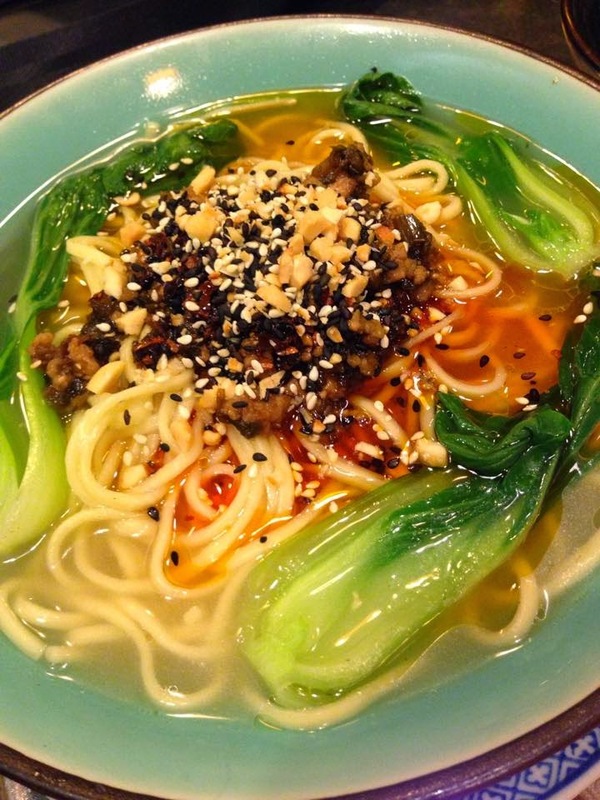 Also, all through the Lunar New Year week, Chinese restaurant Chen Lon designs a special menu to allow their customers to savor the new year's specialties! 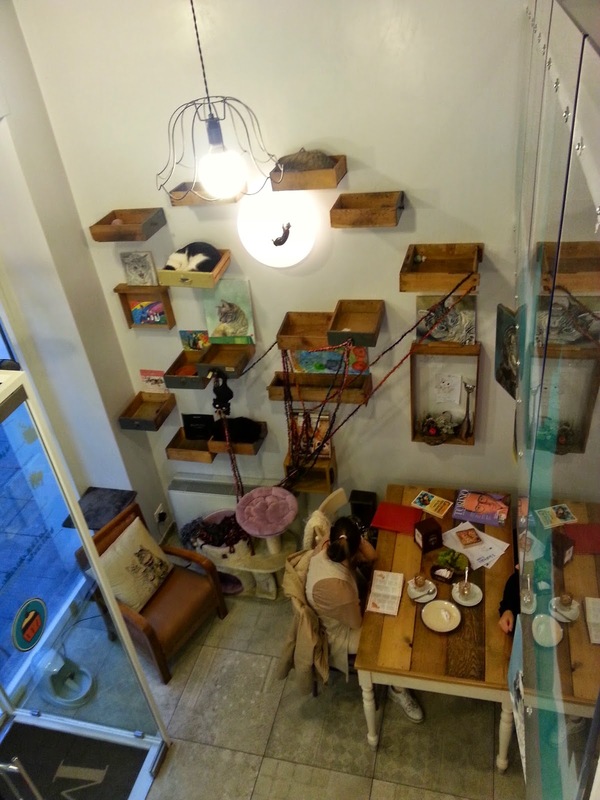 This year, Miagola Caffe', the first Italian cat cafe' will celebrate the Lantern Festival and end of the Lunar New Year celebrations in March 5th together with the Chinese students in Turin. All cat lovers of the world, this is THE place for you, especially on Feb 17: World Cat Day in Europe! This year's celebrations included a skype call with the very first cat cafe' in Taiwan! We must mention that not only animal lovers and foodies will love this cafe' but also vegans as Miagola Cafe' has a chef specialised in vegan recipes! ... and last but not the least, especially in Italy (! ): there's an awesome WI-FI, so you'll be able to work or check your e-mails and, if you bring a picture of your pet (anyone!! 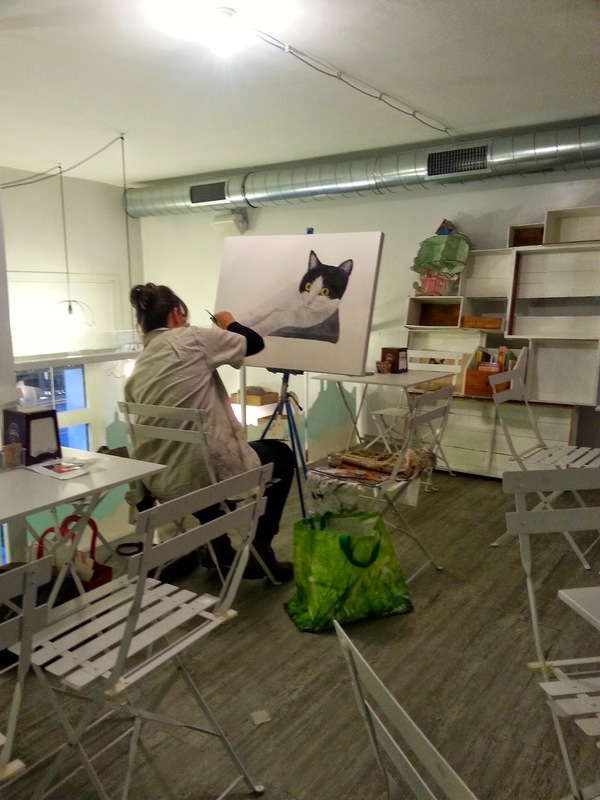 ), every month, the very talented Giada Gaiotto will paint your pet a portrait. So far, this year has been a snowy month making it the ideal destination for all winter sport lovers and photographers who have been enjoying the unique thrill of seeing the wine country covered in snow. Definitely, the local flavors are enhanced in the cold season, the local wines acquire extra dimension and the low temps are the best excuse to enjoy a heart wrapping velvety hot chocolate, served royal style with silver chocolate pots, and with the whipped cream dollop, on a side dish.